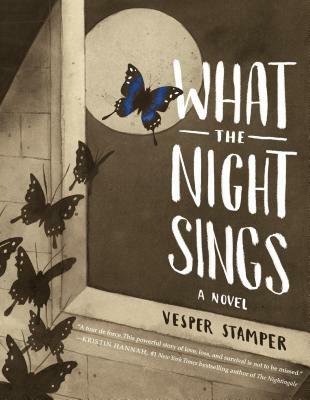 Vesper Stamper is an author/illustrator living in the Northeast with her husband, filmmaker Ben Stamper and her two children. She has an MFA in Illustration as Visual Essay from School of Visual Arts, NYC. Follow her on Instagram and Facebook @vesperillustration, and learn more at vesperillustration.com.